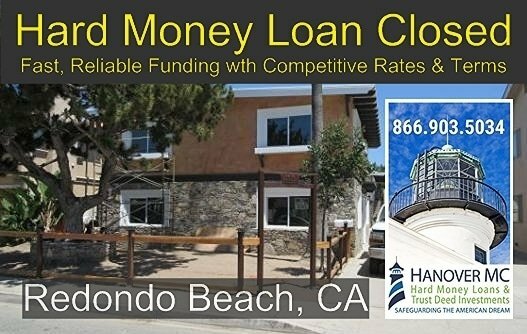 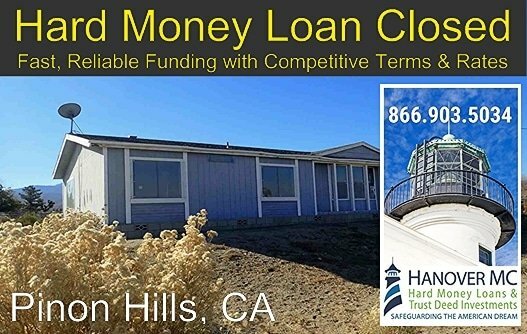 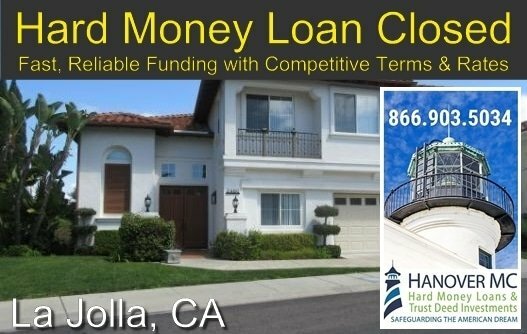 A hard money ‘Construction Completion’ loan recently closed on a residential duplex in Redondo Beach, CA. 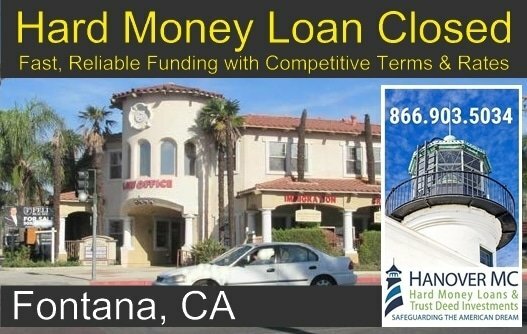 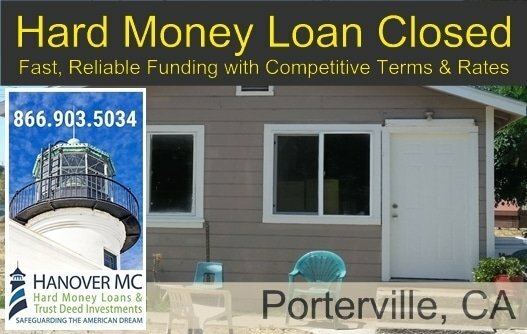 The loan financed the balance of unfinished renovations to four units and common area of an investment property for a real estate investor. 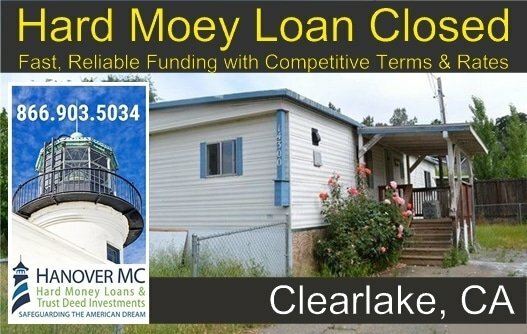 Upon renovation, the property will be held for rental.